Apple’s Keynote has a range of great preset shapes, but not an exhaustive collection. This is why you’ll appreciate the ability to create a custom shape tailored-made for your presentation. 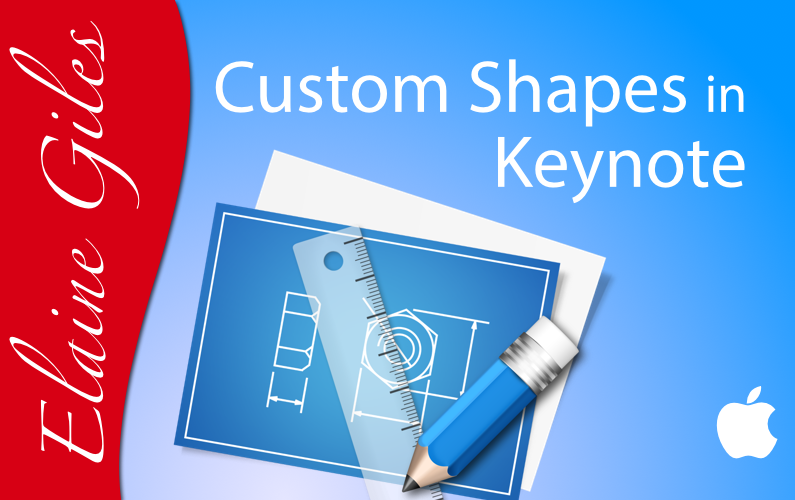 Keynote has a range of tools geared to helping you create custom shapes. From the Pen Tool, through the ability to edit existing shapes and the powerful Grouping and Merge Shapes features this video guides you in creating a range of custom shapes. It demonstrates how to merge shapes in Keynote using the Merge Shapes operations of Unite, Intersect, Subtract and Exclude. Keynote forms part of Apple’s iWork Suite of productivity applications together with Pages and Numbers. Download the apps from Apple’s App Store.